Our Fashion Stylists are handpicked from the industry, they all come with a deep understanding of style, fits & fashion & will be available to help you pick the best style for you from the comfort of your home. 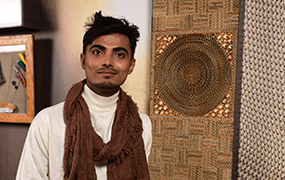 A design & style student from NIFT, Mohsin has established a reputation for being a versatile stylist. He has an amazing sense of colors, Style & fit. He can come up with most unique types of Mix-and-match combinations, which are a cut above the rest. And that’s what makes Mohsin one of our best stylists. 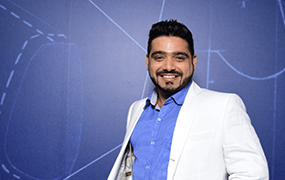 With a vast experience of ten years in the retail fashion industry, Javed has emerged as a veteran stylist. 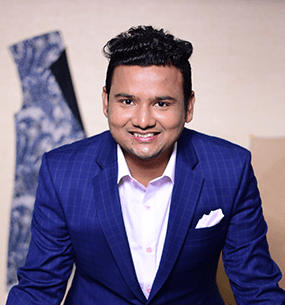 His impeccable knowledge and ability to innovate as per the changing trends in men’s fashion, have made him one of our very high rated stylist. 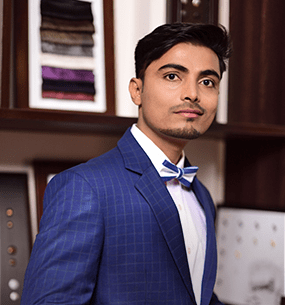 Javed is one of our senior stylists who have looked to improve the product offering not just at the front end but also at the back end where he spends a lot of time with our Master tailors discussing ideas and products. When it comes to matching the right kind of cufflinks with your Raymond shirt piece, Kapil fits the bill perfectly. He has been bestowed with the exceptional gift of an ‘eye-to-detail’ in the finer aspects of men’s fashion, which makes him a key driving force of our team. Kapil is our stylist with the most repeat customers. His dedication and discipline remains an example for all the peers. 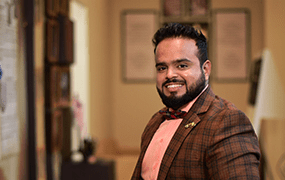 After humble beginnings, Firoz joined the Raymond family to pursue his passion for fashion. 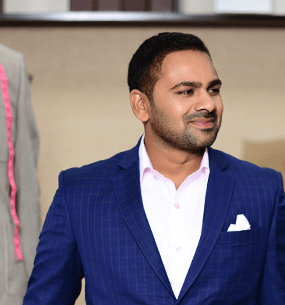 Being a quick learner in the ‘art of styling’, he is known for going the extra mile for every customer right from appointment till the garment is delivered. With years of experience working as a fashion stylist for several brands, Shoeb joined us as Fashion Stylist in August 2017 & since then has been one of our best finds. 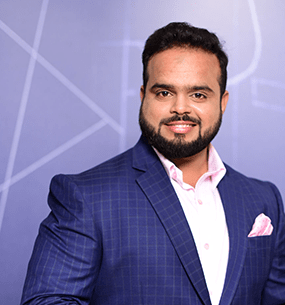 His deep understanding of body shape, makes him one of the best stylist to advice customers on what suits them best as per their body type. 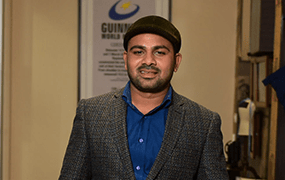 Shoeb’s passion to deliver the best service to his customers has earned him lot of accolades within the company. Coming from a family of ancestral tailors, the art of tailoring is imbibed in Fazal’s bones. 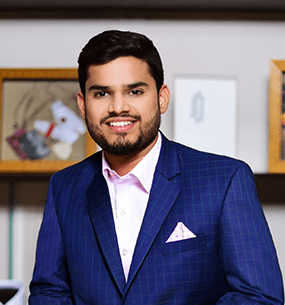 Popularly known as a Fashionista himself among peers, Fazal has got a keen eye for style and details. 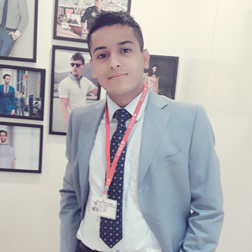 Fazal is truly passionate about customized clothing and seldom has he himself worn ready-mades. Venkat came to Mumbai in 1978 from his hometown Hyderabad & joined Raymond in 1982. This master tailor has been a fine connoisseur of tailoring at Raymond, with over 30 years of experience in crafting masterpieces for our customers at Raymond stores across the city. 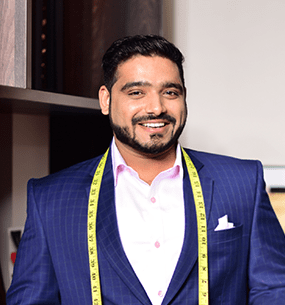 He truly is a perfectionist when it comes to tailoring a garment & with a long list of happy customers over the years , we’re sure he’ll give the perfect fit that you expect from Raymond. 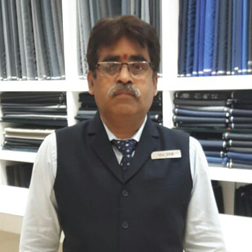 Prabat comes with more than 31 years of experience in tailoring, this tailor master has been delighting our customers at Raymond for around 9 years now. 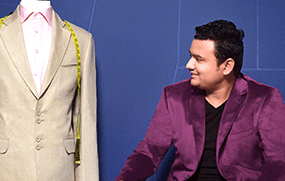 Prabhat is known for his eye for detailing & an ability to tailor garments which fit seamlessly to his customers. 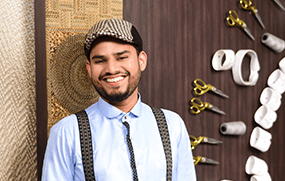 Abbas had got the gift of Tailoring through his uncle, & all the years of learning with it. He is known to create distinct garments, by experimenting new things & giving our customer a True Custom Tailoring experience. You are surely going to enjoy the work of this fine craftsman as he makes mere pieces of fabric turn into pieces of Fine tailoring. He’s one of the most sought out tailors in Raymond. 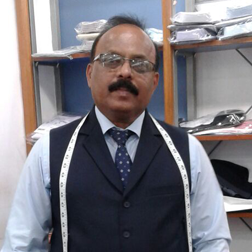 Raju has been practitioner of tailoring since the past 18 years. Tailoring has been a family profession & thus it comes naturally to him. Known for his ability to deliver perfectly fitted garments in quick time, is a testament to the fact that he truly is a Master Tailor. 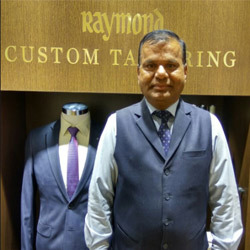 Raju has been key in ensuring that customers get quality custom tailored garments every time they come to Raymond. Raymond Stylists are people who have the passion to make style a personal thing. If you have the hunger to be a front line guy who faces the customer every day and are willing to travel extensively in your city, please give a shout to us.